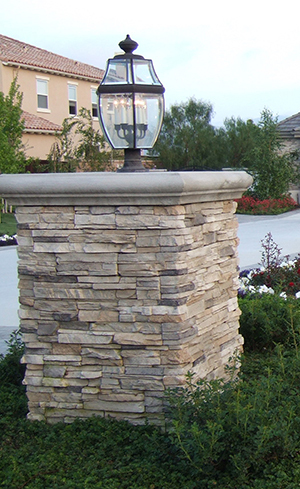 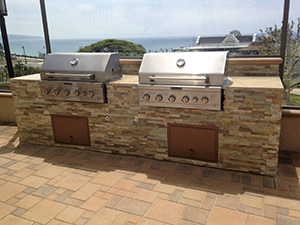 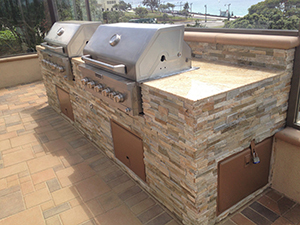 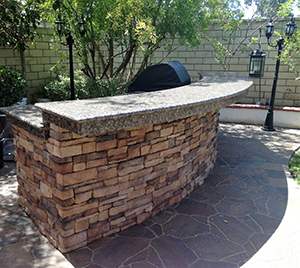 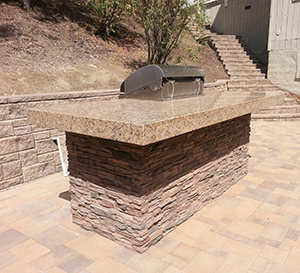 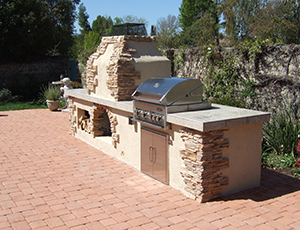 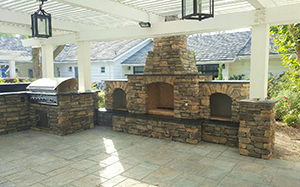 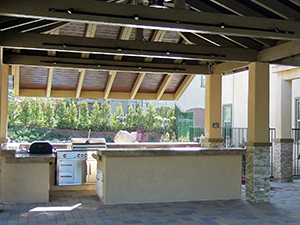 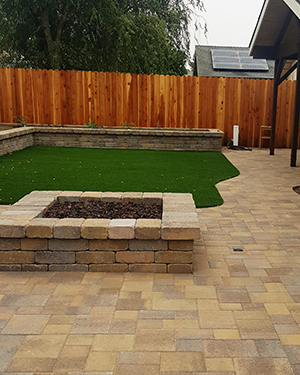 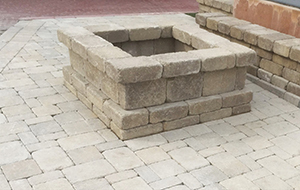 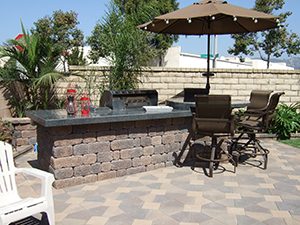 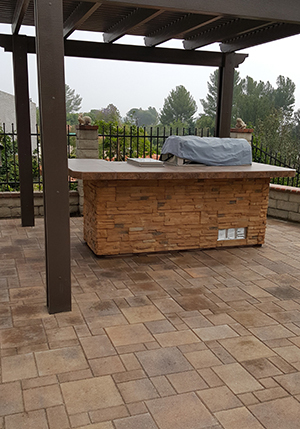 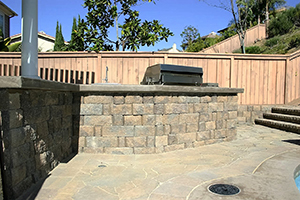 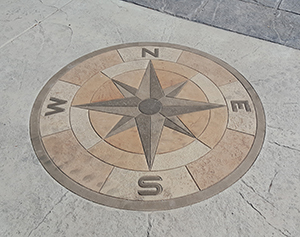 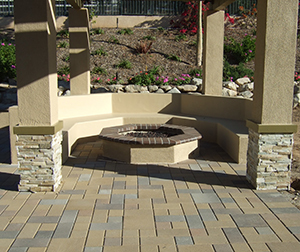 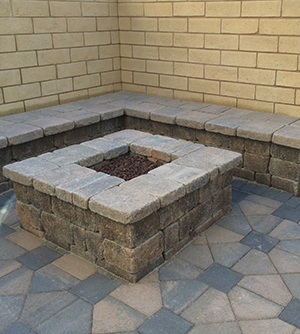 Elevate your yard space into living space with the addition of our outdoor elements. 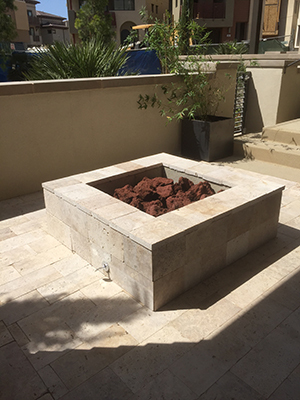 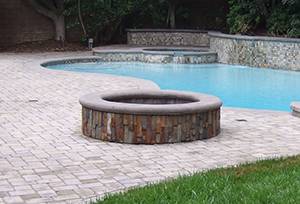 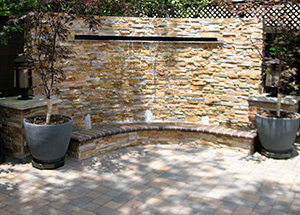 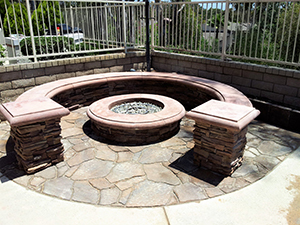 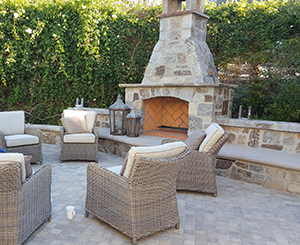 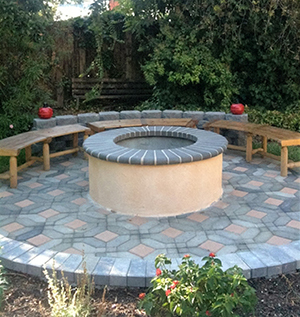 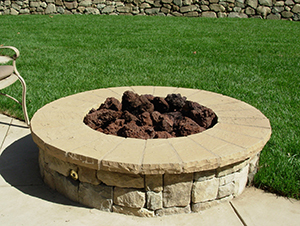 Create a welcoming outdoor space with elements such as fire pits or fountains to enhance the appeal. 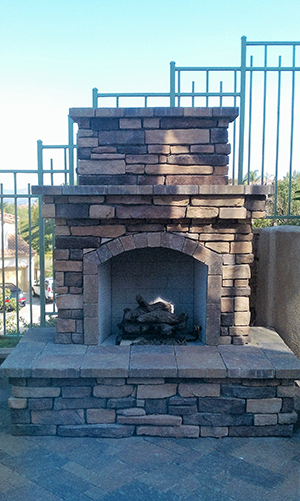 Enjoy the inviting warmth of our fireplaces. 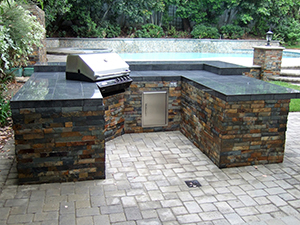 Have the neighbors over for cookouts around the barbecues. 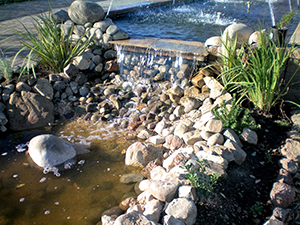 Relax with the serene, soothing sounds of our water features. 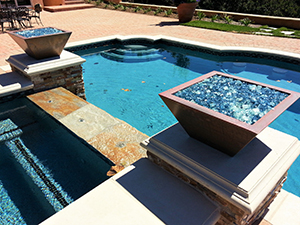 Add beauty to your home and enhance your lifestyle. 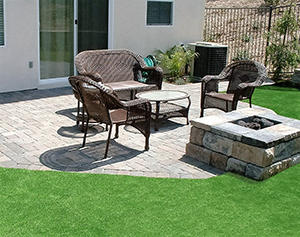 Call Genesis today for your free estimate. 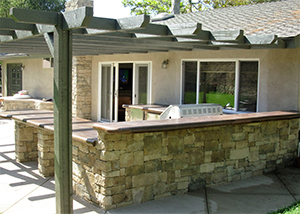 *Will install engineered outdoor elements.